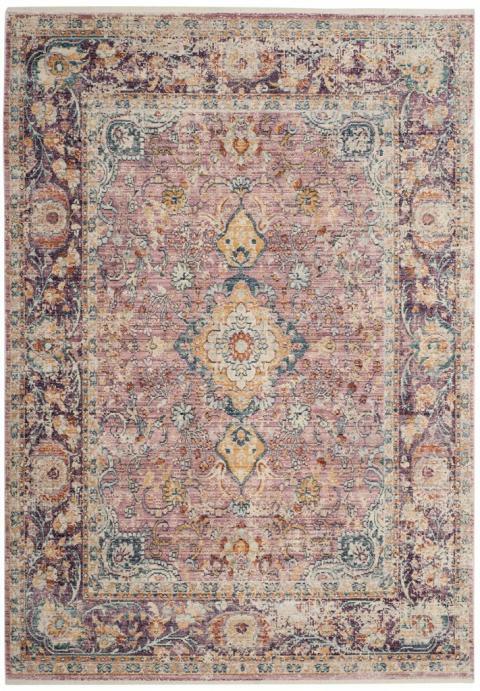 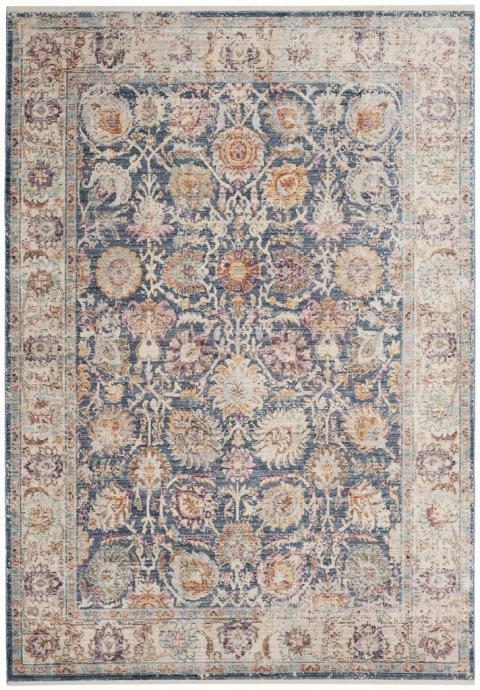 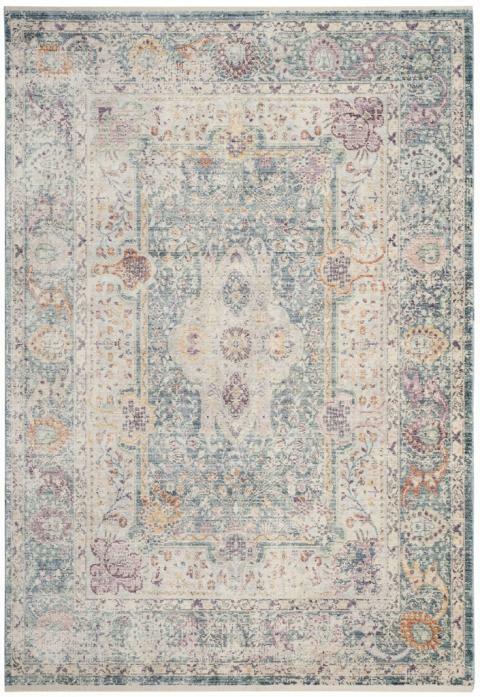 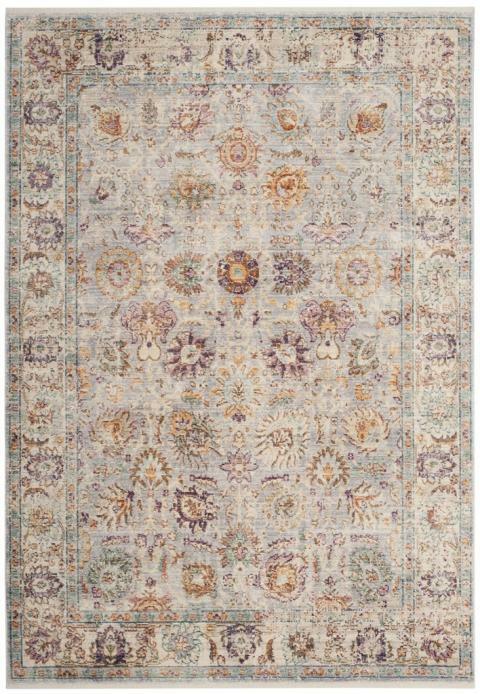 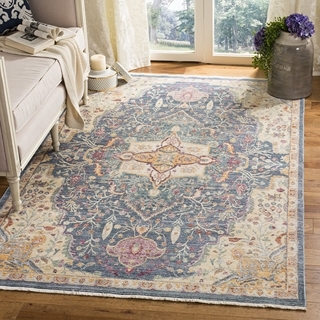 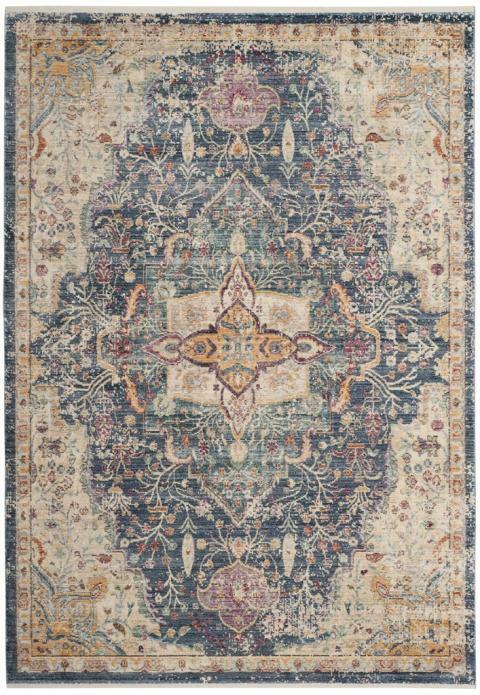 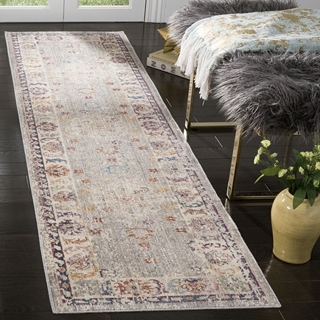 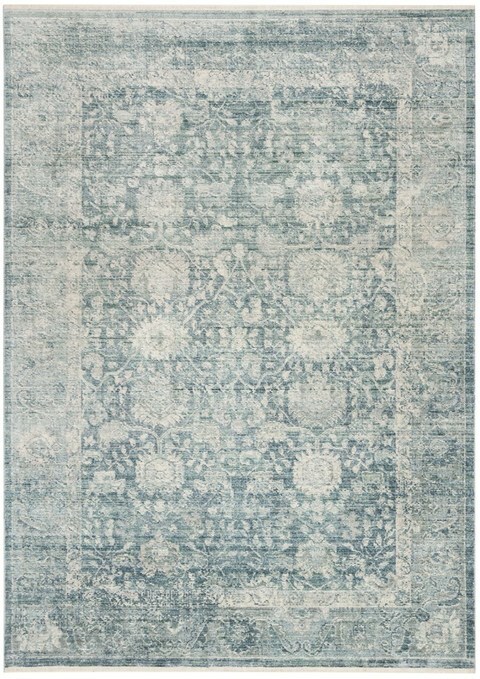 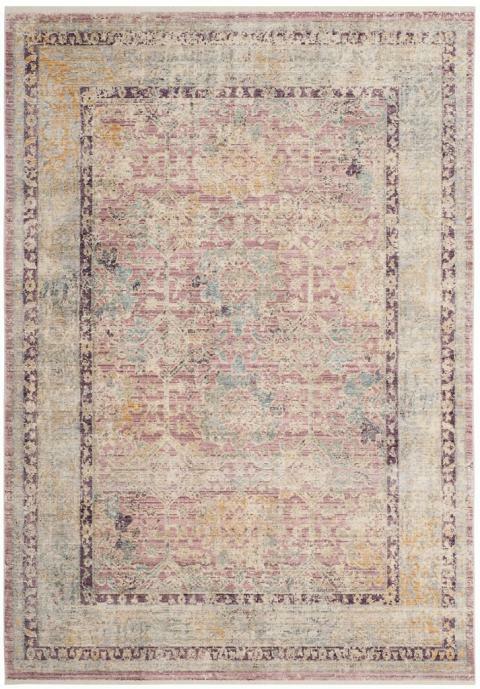 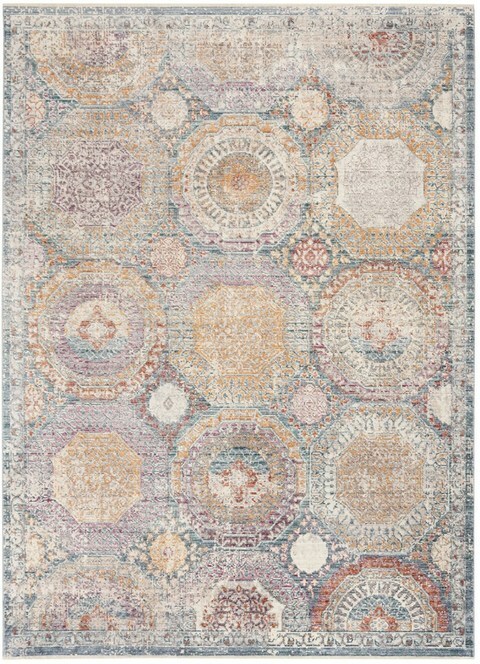 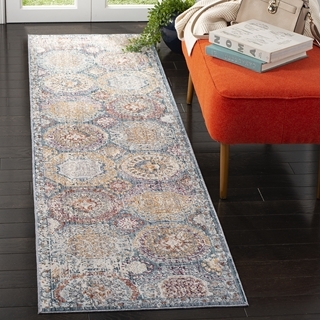 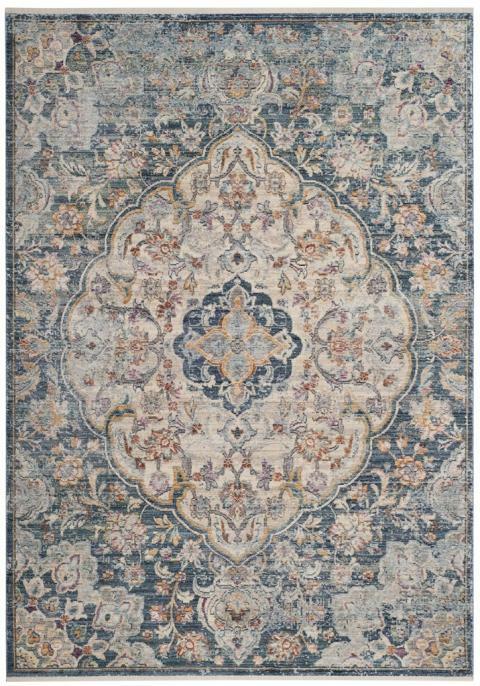 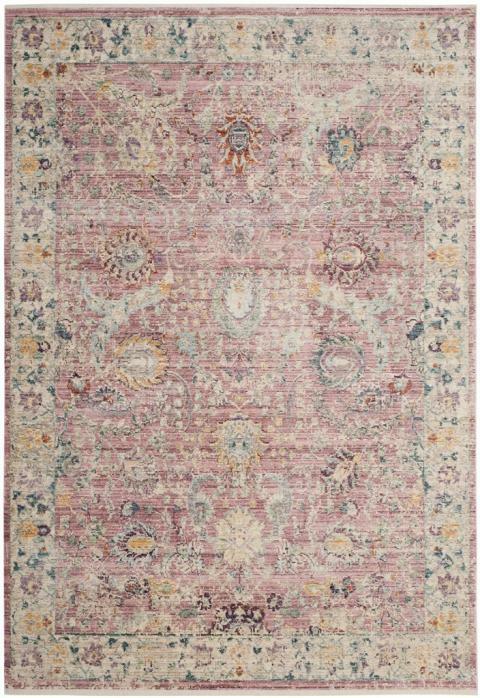 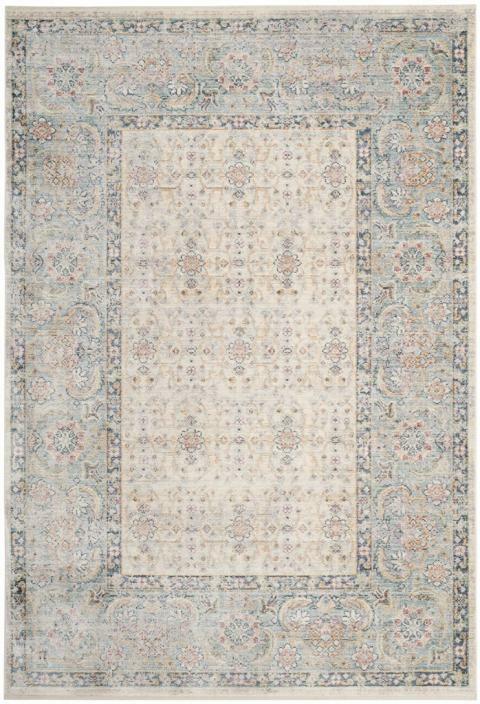 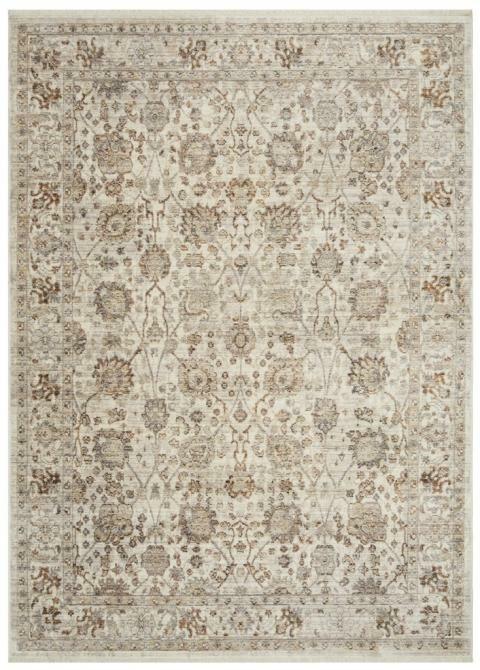 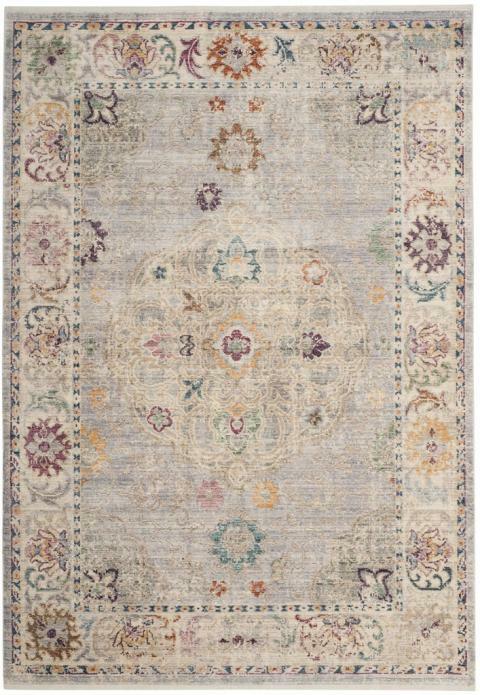 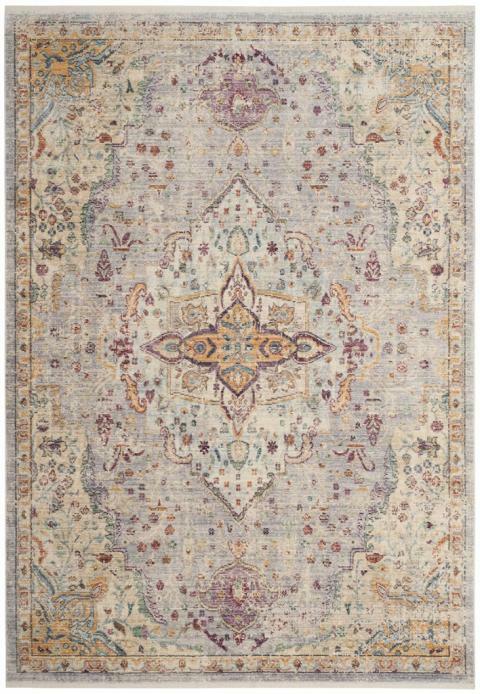 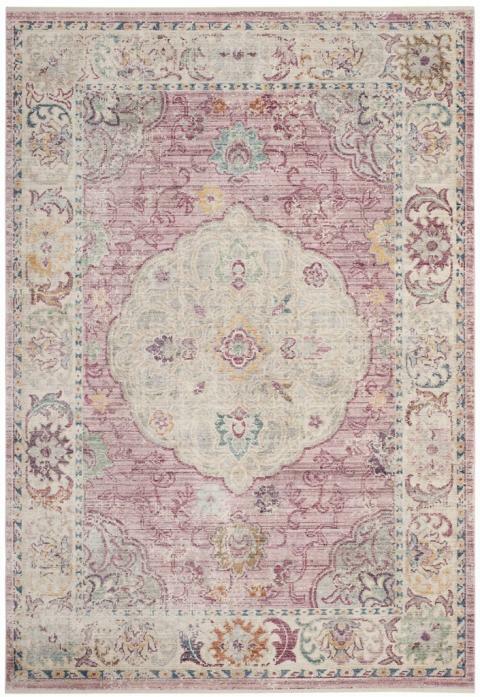 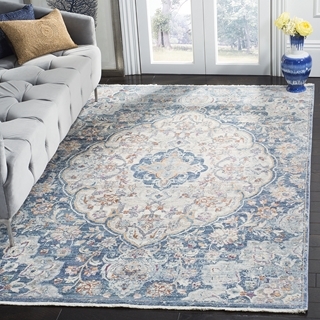 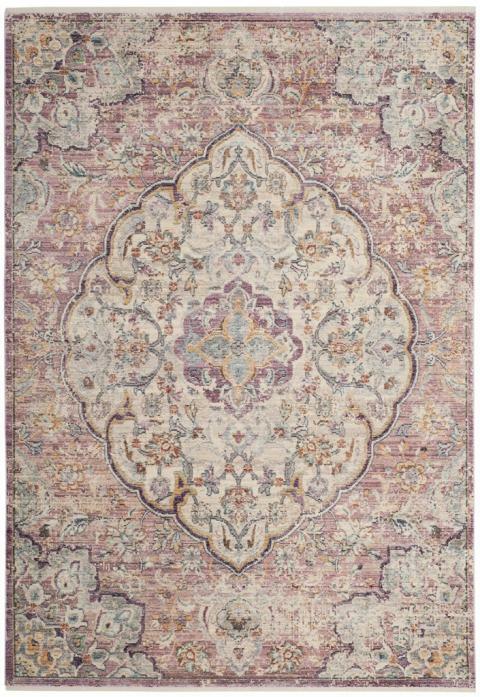 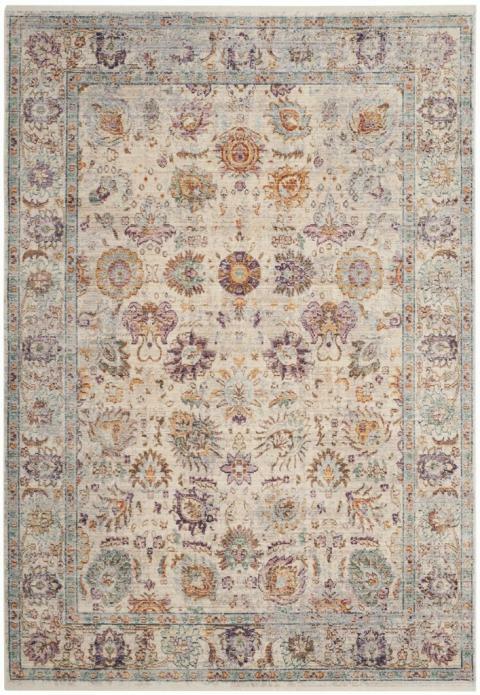 The Illusion Rug Collection showcases remarkable advances in rug making technologies that impart hand-knotted qualities on machine loomed rugs. 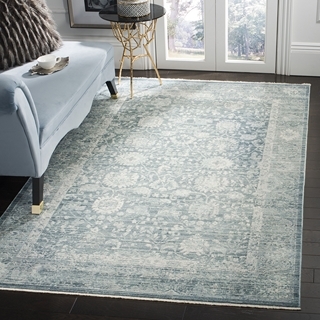 These trend-setting floor coverings are finely woven (one million points) using premium bamboo silk on a fine cotton foundation. 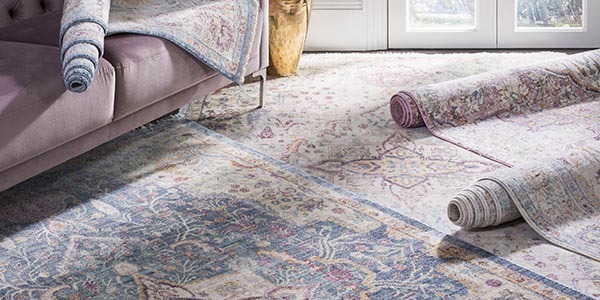 The look is made complete in vivid fashion hues and modest cotton fringe.